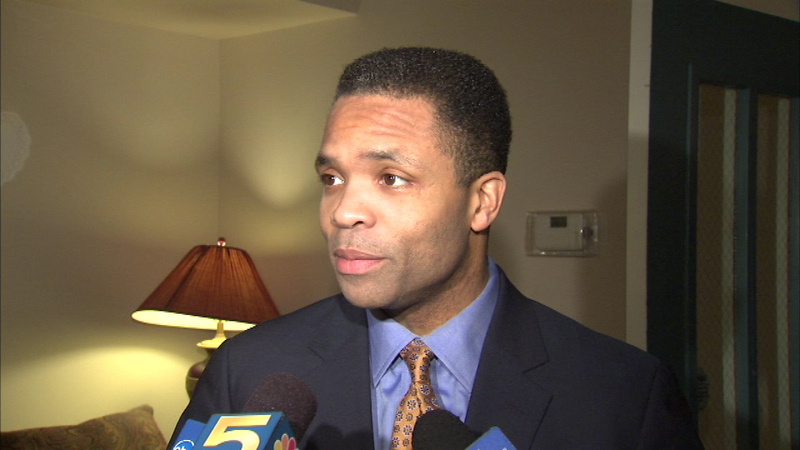 WASHINGTON, D.C. (WLS) -- Jesse Jackson, Jr., is being allowed to leave Washington D.C. to visit his grandmother. A judge approved his request to travel to Greeneville, S.C., Friday through Monday. He's been under house arrest for the past two months after spending time in a Baltimore halfway house. Jackson served a two and a half year prison sentence for spending $750,000 dollars in campaign money on personal items.